Every child deserves access to life-changing opportunities. Youth golfers ages 6-18 can play golf at over 30 participating courses in Wisconsin for $5.00 or less. When you join Youth on Course Wisconsin, the $10 annual membership dues allow you access to all the participating courses in Wisconsin and across the country. 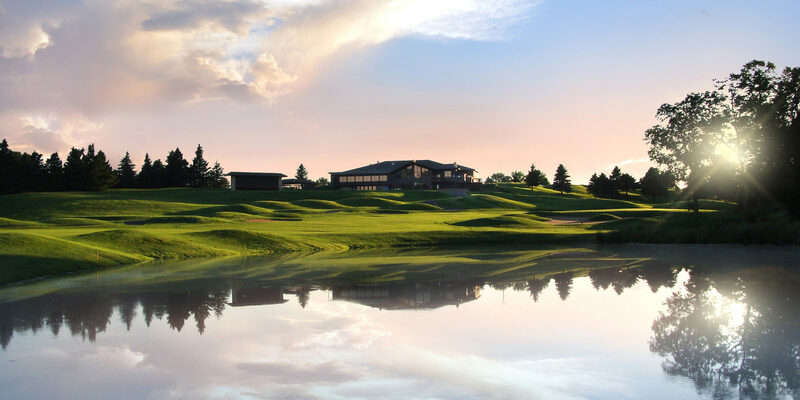 Already a Junior Member with a WSGA Handicap of the Wisconsin PGA Junior Foundation? Great news - you are automatically enrolled in the program. Bring your Youth on Course membership card to any of the participating courses and play golf for $5 or less. Not a Member and interested in the Youth on Course Wisconsin program? Great. Follow the steps. Sign-Up for a Youth on Course Wisconsin membership. Complete the Youth on Course curriculum online. Get your Membership Card. 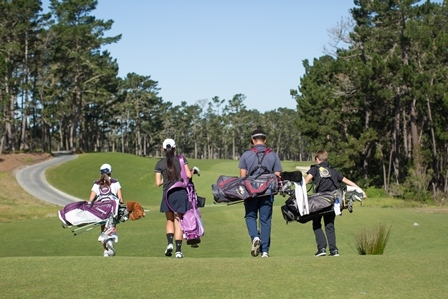 You will receive an official Youth on Course membership with your WSGA number in the mail within 2-3 weeks of signing up AND completing the Youth on Course curriculum. In the meantime, you can print off a temporary card. Note: it can take up to 3 days from the date of registration to appear in the system. Get out and play. See the list of participating courses to find near you. Traveling? Search the full list of courses nationwide. A complete list of participating courses is available HERE. A map of participating courses is available HERE. Q. How long does a Youth on Course membership last? A Wisconsin YOC is an annual membership program and must be renewed each calendar year. Q. How do I join the WSGA? Click the JOIN NOW option and select YOUTH ON COURSE as your home club. This club should only be selected if the member is between 6-18 years of age and would like to participate in the program. Q. How much does it cost to join? The cost for an annual Youth on Course membership is $10 and will expire on December 31 of each year. Q. I am a member of the Wisconsin PGA Junior Foundation already, so will I have to join again? 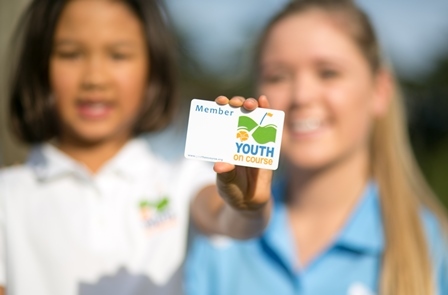 If you are a full member of the WPGA Jr Foundation then your Youth on Course membership is already included. Q. After I pay and take the online curriculum, when will I receive my YOC Wisconsin membership card? You should receive your "YOC Wisconsin" membership card within 14 days of completing the registration and online curriculum. In the meantime, you will receive an email with a temporary membership card. Q. I want to golf. Should I just go straight to the golf course, or should I call ahead of time? It is always recommended to call the golf course ahead of time to schedule your tee time. Q. What if I forgot my card? A current YOC card is REQUIRED to participate in the program. You MUST show the card (or a temporary card) when playing at participating facilities. Without the card, you will not be able to take advantage of the benefits. Q. What if I lose my Member Card? Please contact the Wisconsin State Golf Association at 414-443-3560. Q. My facility is interested in being a "Wisconsin Youth on Course" club. How do we sign up? We can easily get your facility added to the program! Contact Aimee Linneman at 414-443-3560. The core purpose of Youth on Course is to provide youth ages 6-18 with access to life-changing opportunities through golf. Members play hundreds of courses for $5 or less. Headquartered in Pebble Beach, Youth on Course is a 501 (c)3 organization that began as the charitable arm of the Northern California Golf Association. Since 2006, nearly 650,000 rounds have been played by Youth on Course members and more than $1.25 million has been raised for college scholarships. Youth on Course is currently available in 23 states and a Youth on Course membership can be used nationwide.